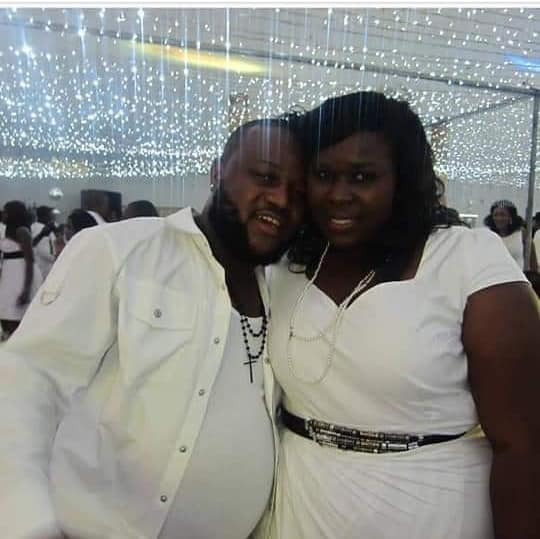 More revelation has unfolded on the family of late Lagos Disc jockey Djxgee who allegedly committed suicide yesterday in Lagos . 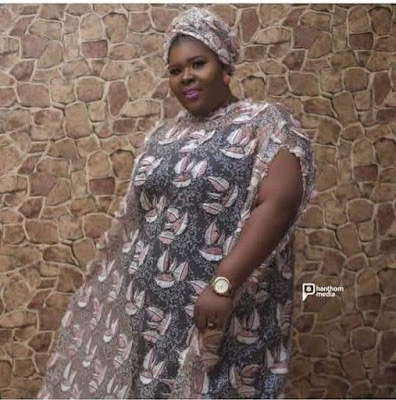 It was alleged that the amiable young man died after taking a poisonous substance after his wife packed out of his house and all attempt to make her rescind her decision failed. CKN News investigation has revealed that Bolanle and Djxgee have been married for about seven years. Those in the know said their relationship has been frosty to say the least. Bolanle is the daughter of former Surulere Local Government Chairman in Lagos State Alhaji Uthman. They live at Rosamond Street Off Akinhanmi Street ,Empire Bus Stop behind forte Oil filling Station very close to Ojuelegba by the Ojuelegba under bridge leading to Mushin. 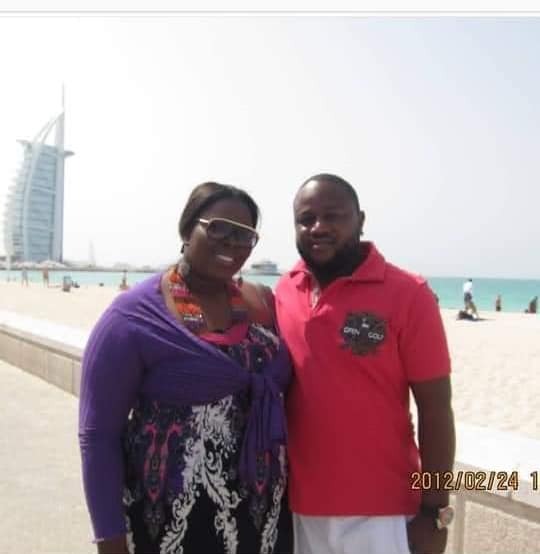 Djxgee from what we learnt was a close friend to Bolanle's brother before they got married and was a frequent face at their family house before they decided to tie the knot . While all efforts made by our correspondent to find out exactly what led to their disagreement was unsuccessful,many of his friends and fans are still wondering why a promising young man of his status could take his life. Our investigation revealed that the Lagos State Police command has stepped into the matter. No arrest has been made so far from what we learnt. CKN News attempt to get the response of Lagos State Police spokesman CSP Chike Oti was unsuccesful as at the time of filing in this report.